SimbleEnergy is one of the first software-as-a-service solution providers to integrate with Wattwatchers’ IoT energy devices and data streams. Its ASX-listed parent company, Simble Solutions Ltd, now operates in Australia, New Zealand, the UK and in Asia, including deploying hundreds of Wattwatchers devices at dozens of customer sites. 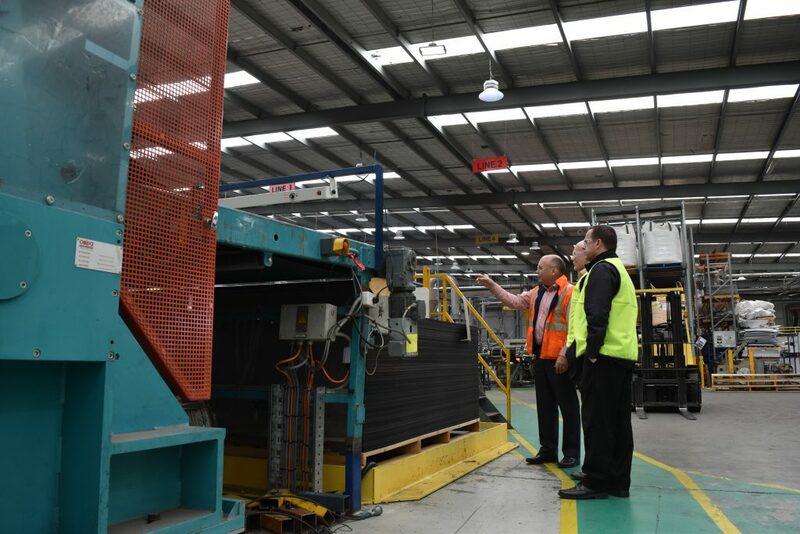 Since mid-2017, SimbleEnergy has installed 30 devices at the Dandenong South facility of Corex Plastics, one of Australia’s leading suppliers of Corflute Sheets, with the aim of using real-time monitoring of electrical circuits to improve production flows and identify savings opportunities. As well as providing Corex Plastics real business benefits, the project also doubles as a a proof-of-concept commercial demonstration for a local industry body, the South-East Melbourne Manufacturers Alliance (SEMMA). 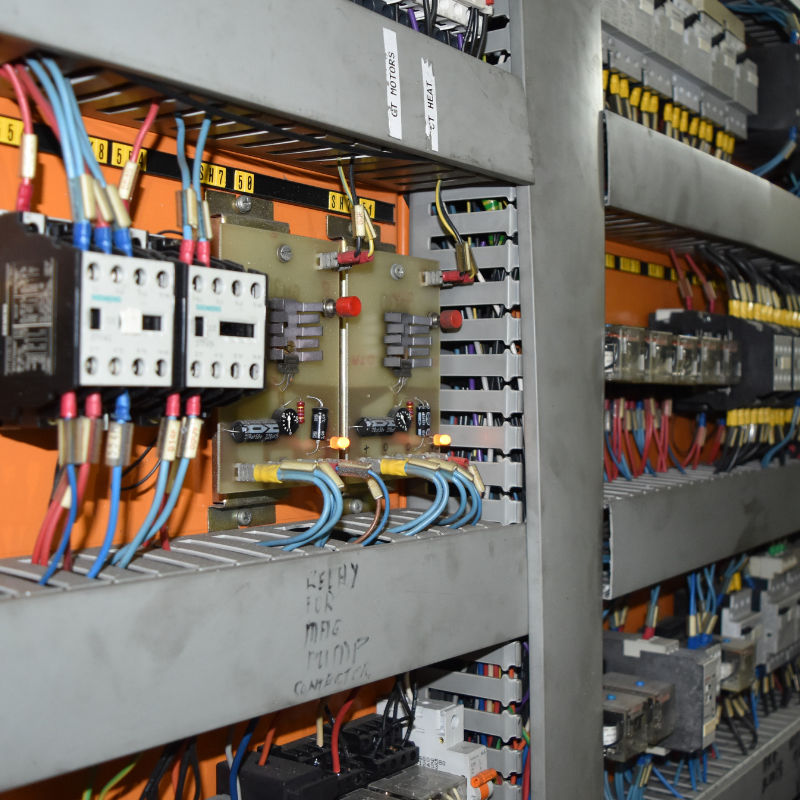 Wattwatchers Auditor-type energy monitoring devices have been installed by electricians to monitor individual circuits for buildings and machines at the Corex manufacturing facility. Raw data is transmitted wirelessly (cellular/WiFi) every 30 seconds to the SimbleEnergy cloud server and is value-added through processing and analytics. Corex Plastics personnel receive sophisticated graphical visualisations, historical data, analysis and alerts via the easy-to-use SimbleSense dashboard. VIDEOS: A video version of the case study can be found at www.simbleenergy.com (scroll towards the bottom of the page). SEMMA also has made a video highlighting the Corex Plastics project.